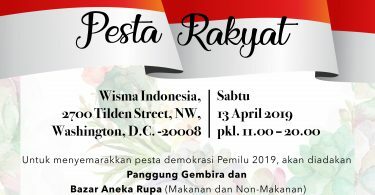 Ambassador Mahendra Siregar Handed Over Letter of Credentials to President Donald Trump – Embassy of the Republic of Indonesia | Washington D.C.
WASHINGTON, D.C., US: 08/04/2019: In the midst of cool early spring weather in Washington, D.C., the newly appointed Ambassador of the Republic Indonesia to the United States of America, Ambassador Mahendra Siregar, met with the President of the United States of America, President Donald J. Trump, in the White House to hand over his Letter of Credentials. The credentialing ceremony marked the beginning of Ambassador Siregar’s official tenure in the United States. At 10.45 am, Ambassador Siregar, accompanied by his wife, Madame Ita Siregar, was escorted to the White House from the US Department of State using a special car provided by the Office of the Chief Protocol of the White House. In his remarks, Ambassador Siregar conveyed warm greetings from President Joko Widodo and the people of Indonesia to President Trump and the people of the United States. This warm greeting was warmly welcomed by President Trump, who said that Indonesia is an important strategic partner for the US and expressed his warmest greetings to President Joko Widodo and the people of Indonesia. 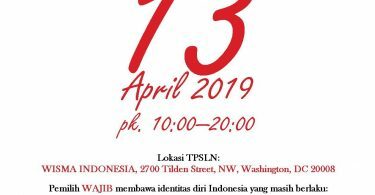 The Indonesian Ambassador also underlined that Indonesia and the United States shared similar characteristics, namely as democratic and pluralistic countries that uphold the principles and respect for human rights, tolerance and the rule of law. “These similarities are among the important factors underlying the bilateral relations between Indonesia and the United States,” said Ambassador Siregar. Ambassador Siregar also reaffirmed Indonesia’s commitment to continue strengthening relations between the two countries, particularly as Indonesia and the United States are celebrating their 70th Anniversary of diplomatic relations this year. “Over the past seven decades, a lot of important achievements in bilateral relations have been realized by Indonesia and the US. Indonesia is thus committed to collaboratively optimizing the cooperation of the two countries to a higher level,” added Ambassador Siregar. 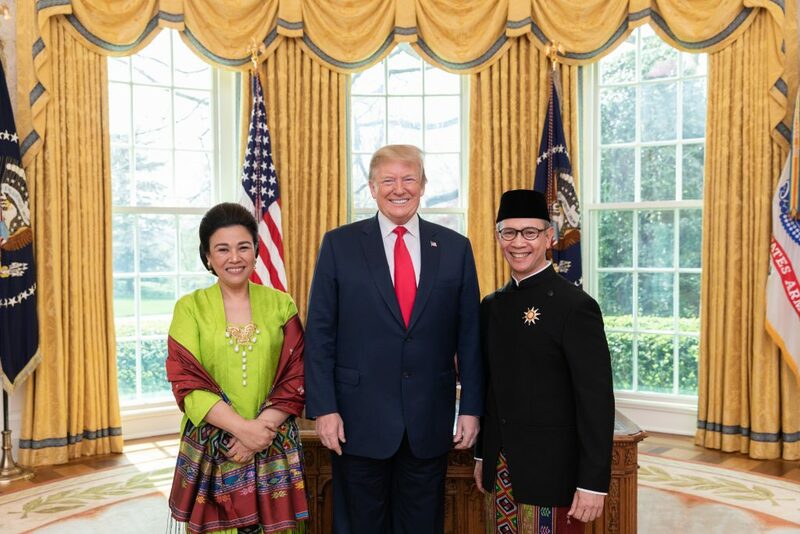 The Indonesian Ambassador and his wife were received by President Trump in his working room, the Oval Office of the White House. The room is often used as the main room by President Trump to welcome heads of state and heads of government both on the occasion of state visits and working visits. At this ceremony, Ambassador Mahendra Siregar wore Teluk Belanga clothes with a cloth patterned with Ulos Angkola and peci. Mahendra Siregar is a senior career diplomat appointed by the President of the Republic of Indonesia on January 7, 2019 and serves as the 19th Indonesian Ambassador to the United States. Prior to his appointment as the Indonesian Ambassador to the United States, Mahendra Siregar had held various positions in the government, including as the Special Staff of the Minister of Foreign Affairs, Head of the Investment Coordinating Board, Vice Minister of Finance, Vice Minister of Trade, as well as Chairman and CEO of Eximbank Indonesia. 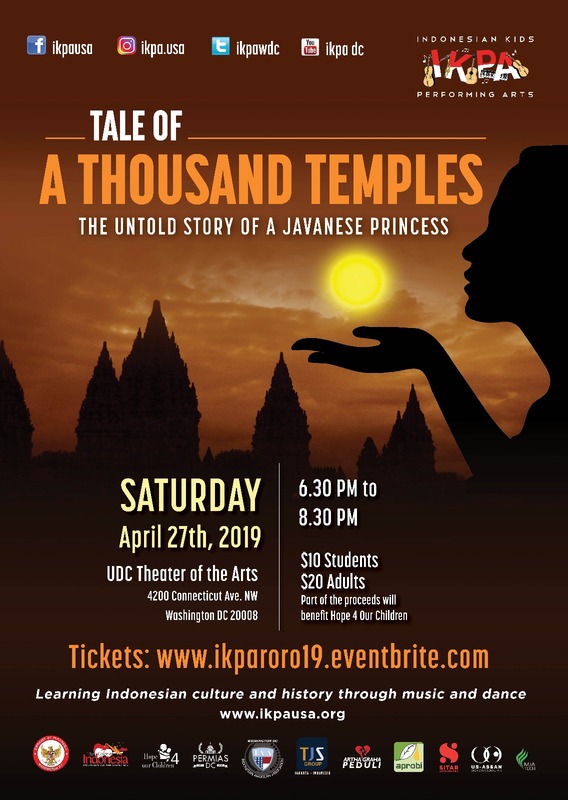 As a career diplomat, Ambassador Siregar served at the Indonesian Embassy (KBRI) in London, England (1992-1995) and the Indonesian Embassy in Washington, D.C, United States (1998-2001). In addition to government posts, Ambassador Siregar also held various important positions, namely as Executive Director of the Council of Palm Oil Producing Countries (CPOPC) and Commissioners of several companies engaged in financial services, mining, manufacturing, technology and infrastructure.